Josh was born in Clodock, ‘a small village on the Welsh border. 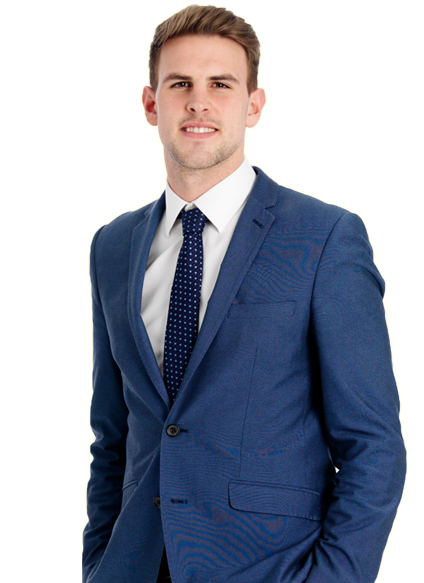 Graduate from the University of Exeter, Josh joined us after hearing about the position from a friend. Mr James has some valuable life experiences already. Not long ago he embarked upon a 19 month travelling trip, the highlight of which was a five week motorbike journey in Vietnam. That is not to mention working on an Australian banana plantation in 40° heat for three months – no wonder he has taken to letting property in rainy conditions in Balham like the proverbial duck to water. 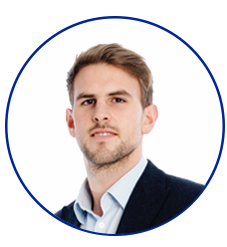 Josh possesses an impressive armoury of skills including leadership, enthusiasm and charisma, combining to create a very successful letting agent. Despite being easily approachable, when it comes to business, Josh is not afraid of making people walk the line in order to get the job done.